Board Game Revolution Cavern Tavern Giveaway! Ends May 6, 2016. 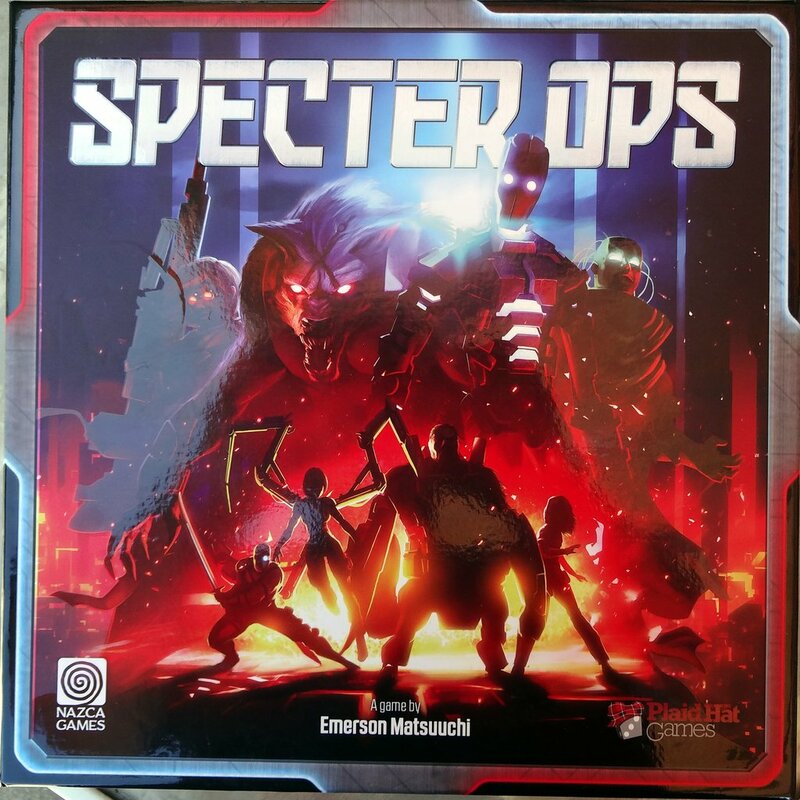 BoardGame Corner Specter Ops Giveaway! Ends May 11, 2016. 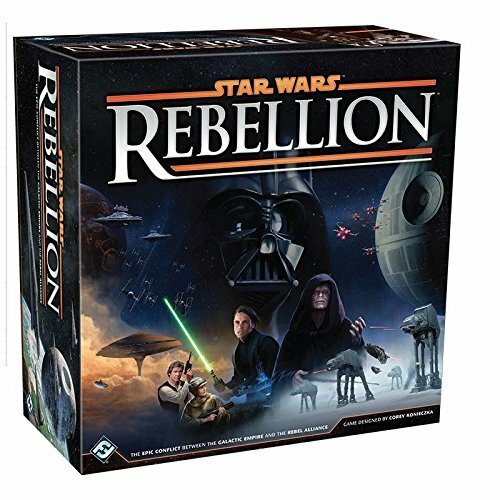 Secret Cabal Star Wars: Rebellion Giveaway! Ends May 11, 2016. 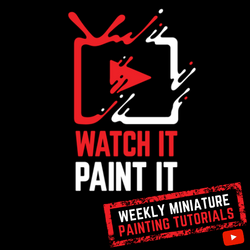 EverythingBoardGames.com and Geeky Goodies T-Shirt Giveaway! Ends May 18, 2016.